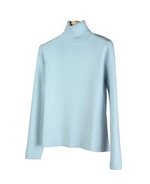 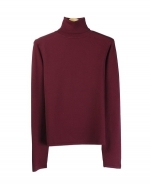 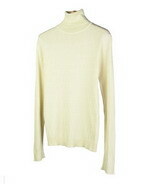 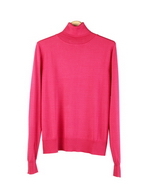 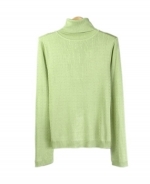 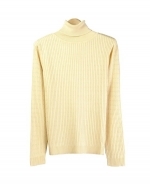 Our turtleneck tops are made from silk, cotton, cashmere blends. 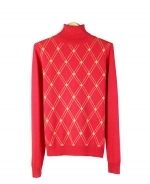 These pullover sweaters are made in argyle, diamond, mini-houndstooth, baby cable, medium cable, and many more styles. 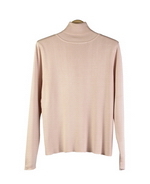 Sizes offered range from XS(4) to plus size 1X (16W-18W).